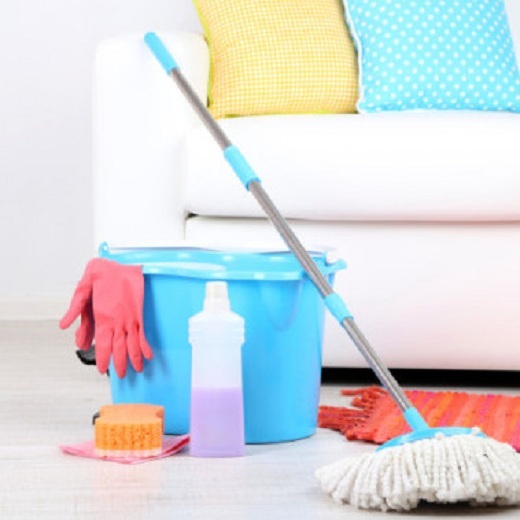 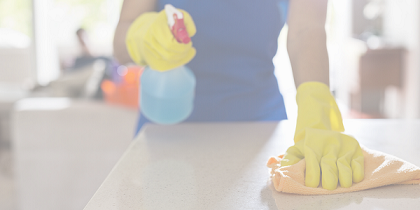 We give you our best service to clean your residence daily and now we provide with tools. 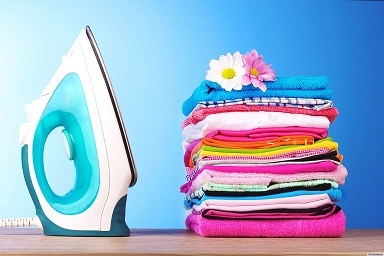 Currently Gomaid provide Ironing Service in Jakarta Area. 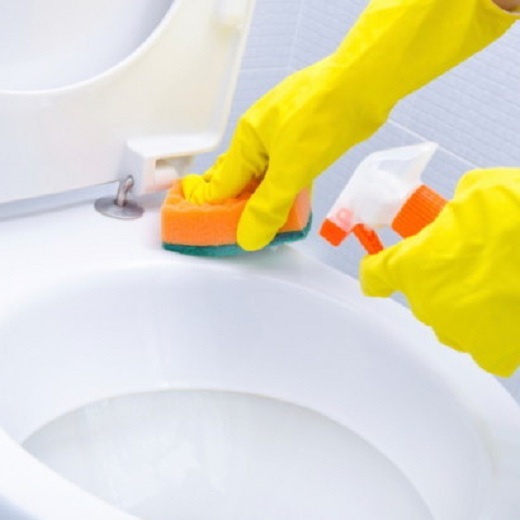 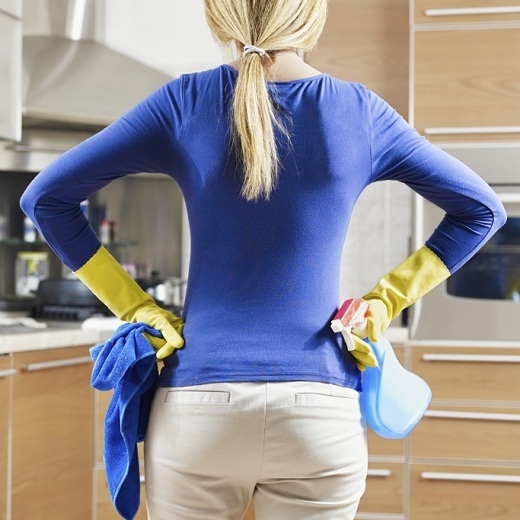 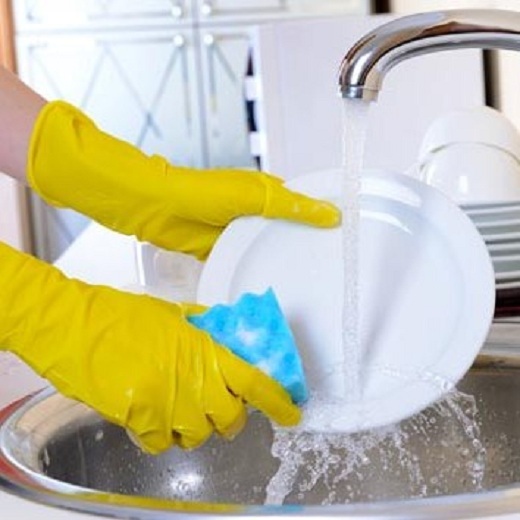 Our maid can't do the job such as deep cleaning, cleaning that requires special tools, high risk cleaning.